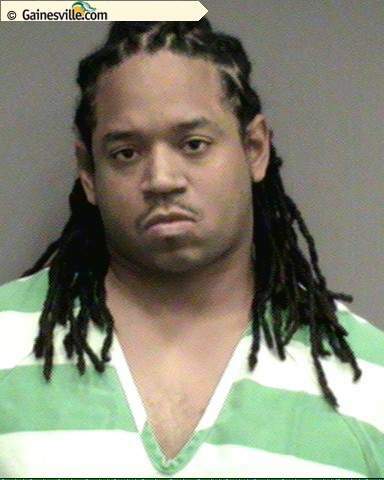 Jacksonville FL arrest warrant with a $1 Million Bond? Just proof that things can always get worse. When you are pulled over by a police officer, the officer will take your Florida drivers license. He or she will run it. They are checking your Florida driving record. In the mean time, they may find an outstanding Duval, Clay, St. Johns, or Nassau County arrest warrant. If so, you may be arrested on the spot. If you are arrested, you will go to jail. You must go before the judge within 24 hours. The Florida judge will give you a bond. When it comes to Florida arrest warrants and capias, the bond is often already set. In some misdemeanor or criminal traffic cases, the judge or state attorney will make an “offer” to dispose of the case in court. In most cases, you do not want dispose of your case on the spot. You will need to plead guilty or no contest to a criminal charge. If you are dealing with a crime, the best thing to do is to talk to a Jacksonville criminal lawyer before making a decision. If you have a clean Florida criminal record and you have ties to the community, you can ask the judge to be released on your own recognizance. This is also knows as “ROR” in Jacksonville, FL. You will not need to post a monetary bond. You may have to report to pretrial services, which is called PTS. The Jacksonville Sheriff’s Office runs this program. If you have been arrested, you need to talk to a Jacksonville criminal defense attorney. Every case is different. Having a Jacksonville criminal lawyer that will look out for your best interest will help you make the right decisions. Sometimes, you case is better than you think it is. Sometimes, it is worse. Regardless of your situation, you want to talk to someone that will layout the facts for you. At 20 Miles Law, you can speak with a lawyer in Jacksonville that understands how important your freedom and Florida criminal record is to you. Call (904) 564-2525 or send an email to a Jacksonville criminal lawyer through “Find a Lawyer” in Northeast Florida. Just remember that no matter how bad it gets, you probably do not have a million dollar bond. Read the story below about a Jacksonville trafficking cocaine case with a ridiculously high bond.